Save money on your home phone and broadband bills if you are a customer of Virgin Media, Plusnet, EE, the Post Office or BT. 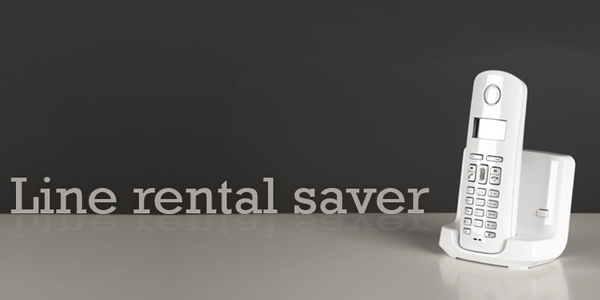 We have compiled a list of the most popular UK telephone companies to make it easier to compare phone line rental prices with and without a 'Line Rental Saver' discount. 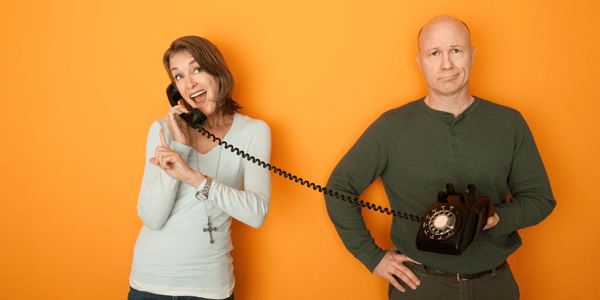 Running a small business from home can be rewarding and cost-effective but using your home phone as an office landline can give the wrong impression. Installing a second phone line with BT could set you back over £379 in the first year! But you can install a second home phone line for free. BT customers who have a landline-only package are due to get a 37% discount. 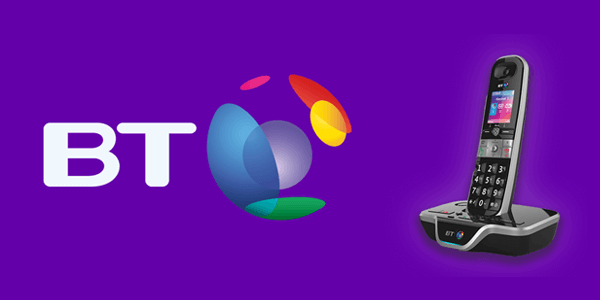 The price drop came after Ofcom raised concerns that the current BT line rental charge of £18.99 was no longer value for money when taken as a line rental only package. 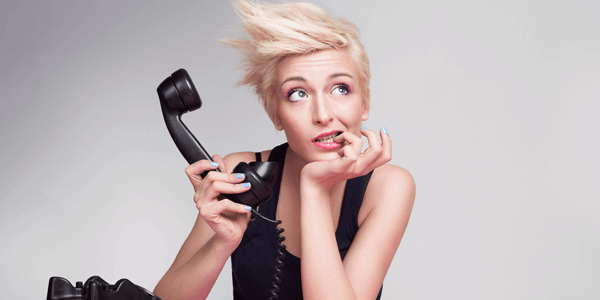 Are you sick of cold calling and junk mail? Tired of companies trying to sell you products that you have no interest in? Here are our top tips on how to avoid being pestered by; unsolicited marketing phone calls, text messages and junk mail.